your guests will never forget. We are ohio dj pros. FOR 2016, 2017, AND 2018. We pride ourselves on creating event experiences like no other entertainment company. Each of our events is unique, with different requirements and ambience. You should be able to trust your entertainment company to meet and exceed your expectations, and create the magic for lifelong memories. With hundreds of weddings, corporate events, profile parties, and more in the books and over ten years of experience rocking the club scene, you can expect high energy, a refined musical selection, and peerless professionalism. 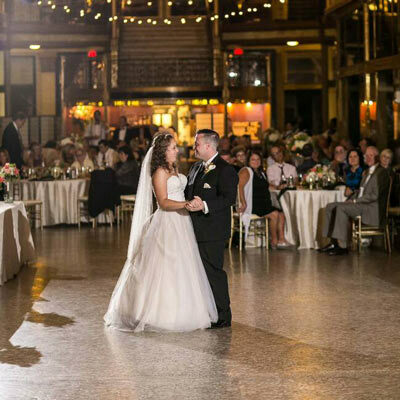 At Ohio DJ Pros, we are profile DJs; we play music and provide entertainment that engages your guests and attracts a full dance floor. You have to be convinced of your DJ’s magnetism and charisma, as these traits will lead to an all-night party unlike any other. Have the event you deserve. "The wedding of our dreams." 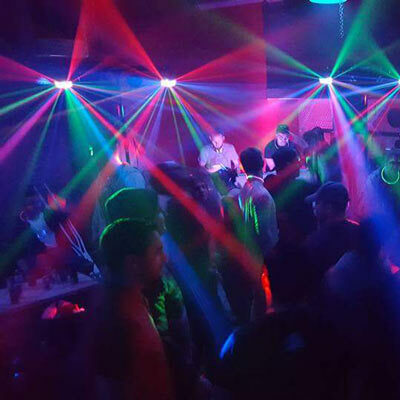 Where can you experience Ohio DJ Pros? 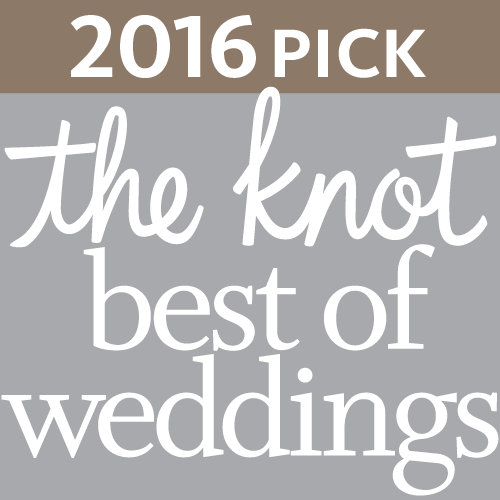 We create wedding experiences that make your dreams come true. 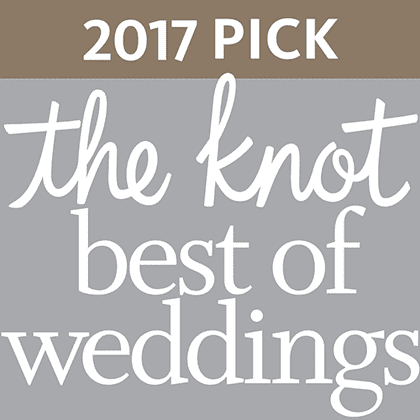 Winner of The Knot’s Best of Weddings for 2016, 2017, AND 2018. 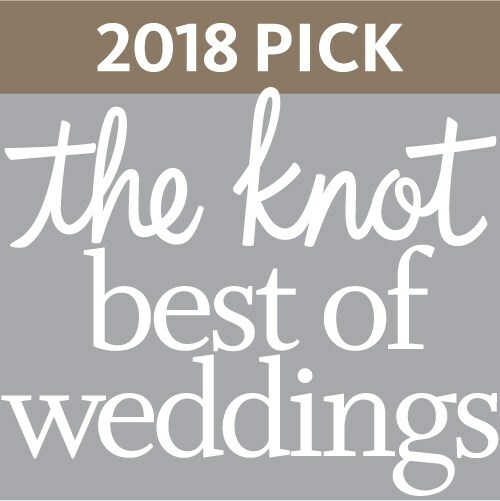 Have the wedding you deserve! Corporate events with Ohio DJ Pros help your business grow. Leave a lasting impression on guests, build and grow employee relationships, and create memories within your organization. 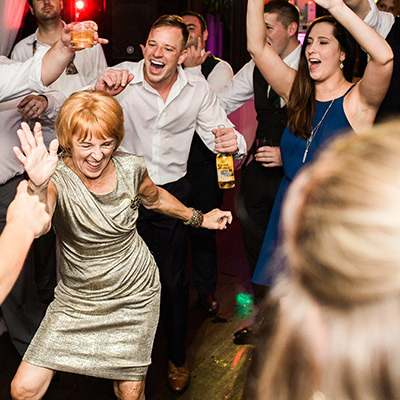 When you need entertainment that is guaranteed to impress, Ohio DJ Pros is your best choice. Hundreds of satisfied celebrity and profile clients agree! 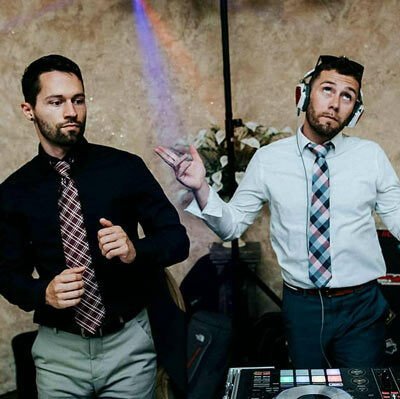 From birthdays to bar mitzvah’s, anniversaries to holiday parties, and much more, Ohio DJ Pros sets the party atmosphere. Offer your industry guests the VIP experience with entertainment by Ohio DJ Pros. Upgrade your conference or trade show to a high-energy affair. With over 10 years nightclub experience, Ohio DJ Pros packs the dancefloor and keeps the party going all night long. We are Cleveland’s premier professional entertainment service. 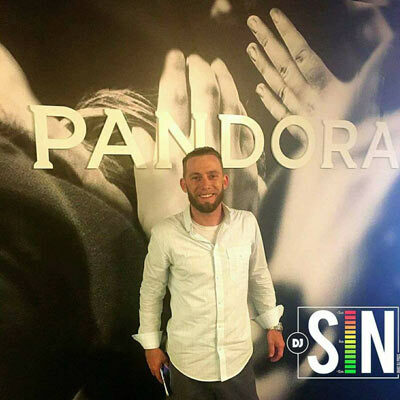 We pride ourselves on offering an experience you can’t find with any other DJ or entertainment company. 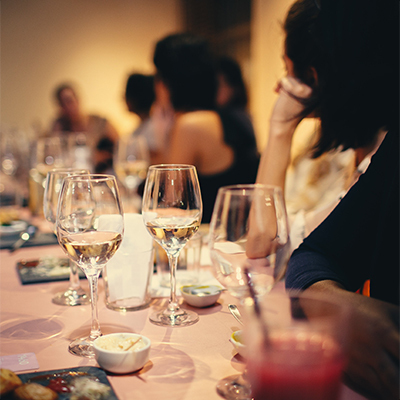 Every event is unique, which is why we take a boutique approach to creating the atmosphere at our clients’ parties. Our creative team of DJs, photographers, videographers, and experience-makers don’t believe in a one-size-fits-all approach to entertainment. It takes true innovation and fearlessness in the face of boundaries to create experiences that will be remembered forever. You can expect our full dedication and energy to take your wedding, party, corporate event, or nightlife event to the next level.